Lasers are fun, and a cool movie effect. Open sights or red sights (for me) are better. Lasers dont really work that well for fast follow up shots. RDS on auto pistols. Laser's on my 9 mm. and 5.56 carbines. 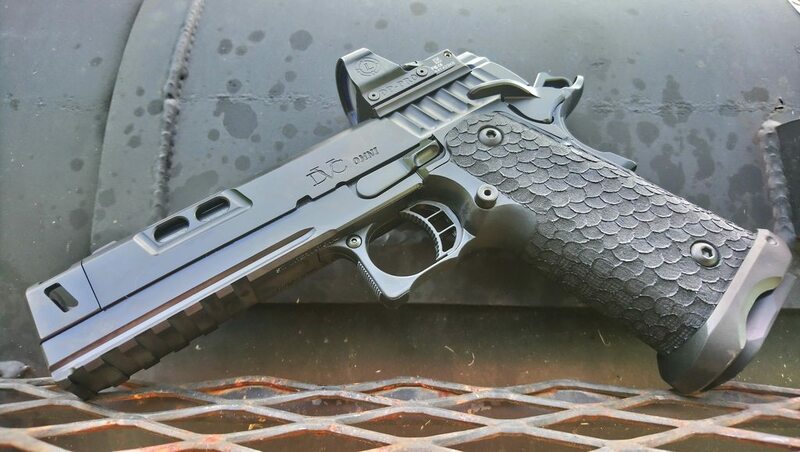 Tango: What do you have, if anything, on your FN 5.7? I installed a under barrel light on the factory rail on mine but I thought it threw the balance off so I removed it. Have been thinking about buying an aftermarket top mount for a Burris Fastfire red dot but still on the fence. Have a Burris on my PMR 30 and it really improves my accuracy.